I’m going to be super honest in this post, this blog is definitely at least 2 years old as of 2018 and I JUST started making money. However, I also just really started trying to make it work a little over a month ago. In the beginning of April 2018 I had no pageviews and I hadn’t written a blog post in over a year. 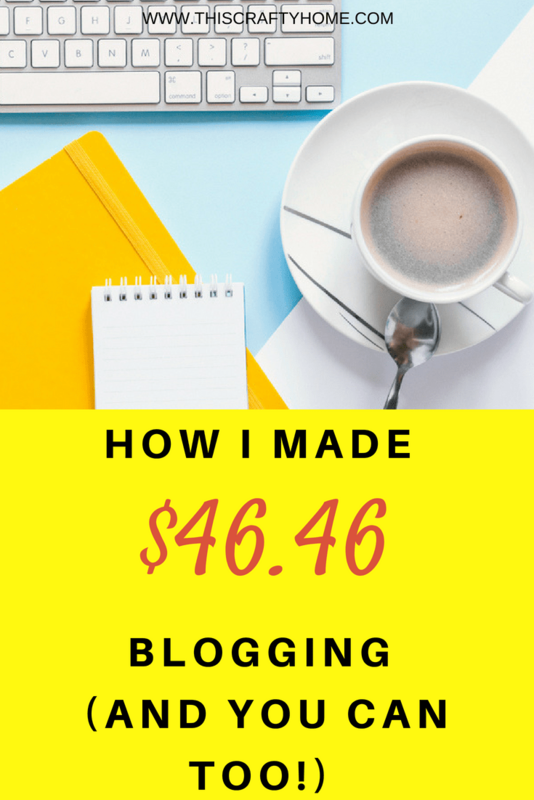 After reading yet another blogger’s income report I decided I had nothing to lose. I needed to give it a try again. Last time around I really had no idea on how best to market my blog. I thought if I put a pretty post on Instagram, a pin on Pinterest, and prayed a little that it would all work out. Oh, how wrong I was. Fellow bloggers out there are probably shaking their heads at me now, yeah I was a sucker. 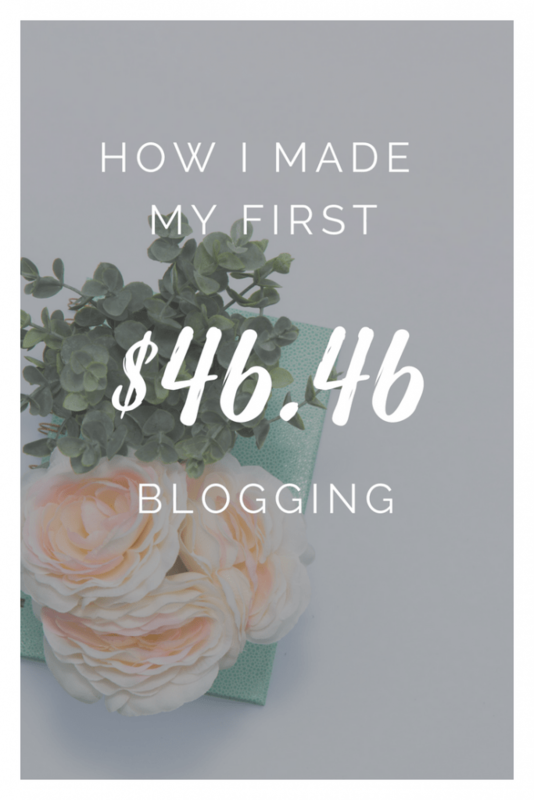 Fast forward to last April and I really started digging into the blogging community and how it all worked. 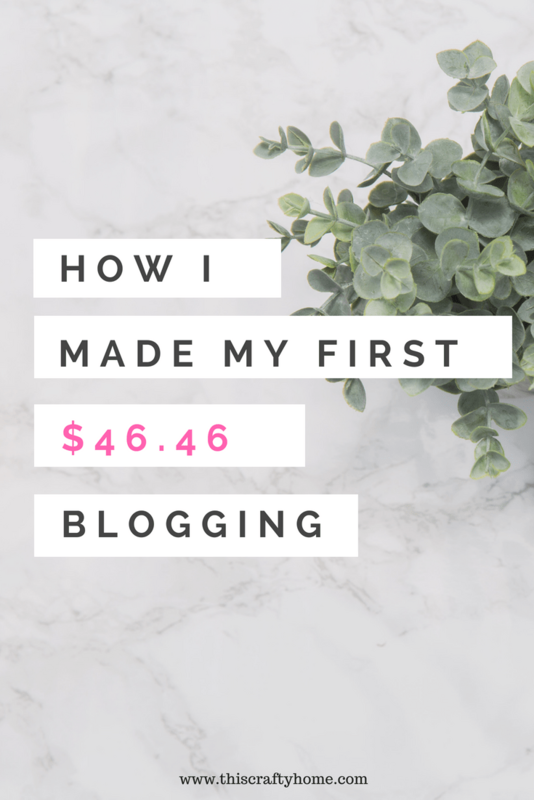 Then I convinced myself that blogging was too hard, and opted just do to Pinterest affiliate marketing instead. I bought an ebook that others had raved about, read it, and was so upset I had just spent $25 on something that I had read about on countless blogs already or already knew. I will not post what that book was here, but I will let you know I will never recommend products like that one even if it would make me great money. 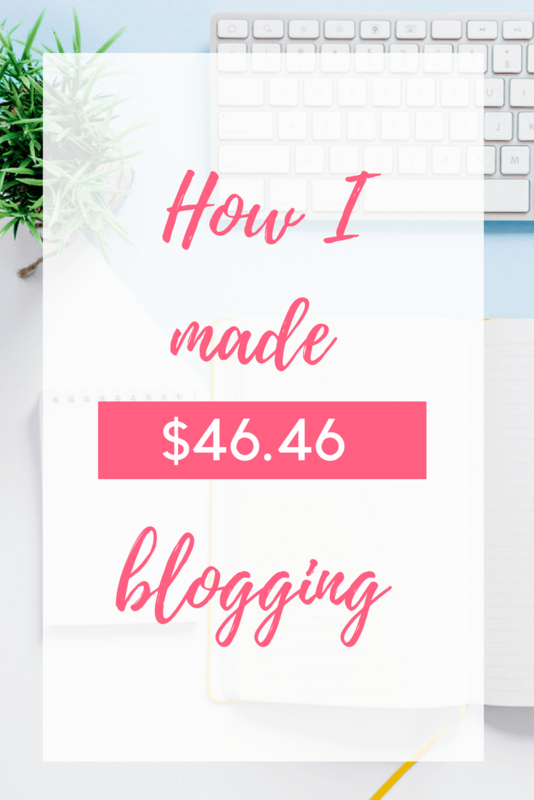 Long story short, I ran back to blogging and after finding some truly valuable posts and resources things started working. I am writing this post in hopes of motivating myself, and anyone else out there who is doing the grind with me! What affiliates do I use? I can confidently say the number one reason for my success in May was the purchase of Carly’s book, Pinteresting Strategies. 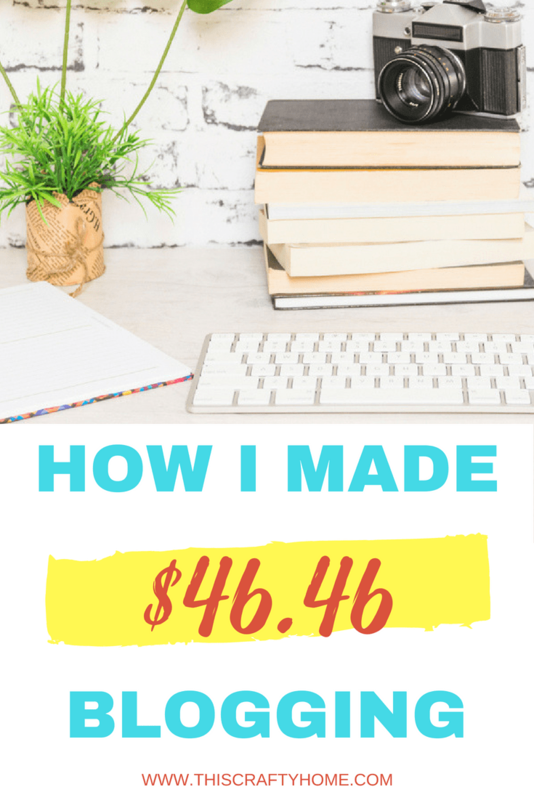 I saw an immediate jump in my numbers as soon as I started implementing what she taught in her book and can absolutely say it was worth every penny. $100 Total Revenue: Failed- this was a totally ambitious goal, but it’s one I’m still going to work on! 8 blog posts: Failed- I posted 5 posts total and honestly I’m pretty proud of that. I’ll be adjusting this for the future. What did I use to succeed this month? If you haven’t heard of Tailwind to manage your Pinterest account it is really a game changer in regards to exploding your traffic with Pinterest. Through a mix of scheduling pins on Tailwind and using Carly’s book, which I’ll talk about more next, I’ve been able to go from barely any Pinterest views to over 160,000 in less than two months! Use the link to get a $15 credit for Tailwind! Carly’s book focuses on manual pinning, Tailwind has been a resource that has helped on days I couldn’t quite pin enough and provided super valuable insights into my account. 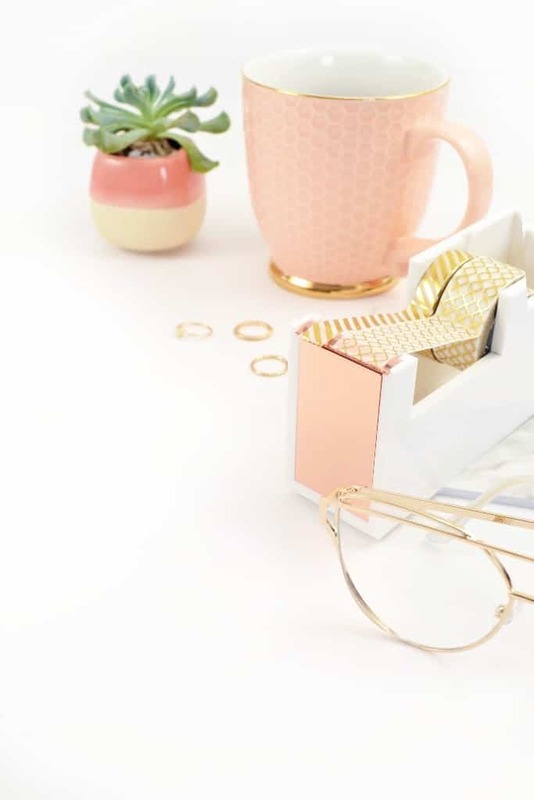 If you buy one thing as a new blogger, I can’t rave enough about how much Pinteresting Strategies helped me grow. Until I purchased that book I felt like I was treading water but getting nowhere! 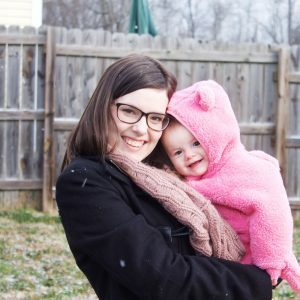 Carly used the method she shares in her book to grow her blog from 0 page views to over 200,000!! UPDATE: Since this post, my site has started really killing it. I’m talking making more than $1000 in a month and getting to over 1 million Pinterest viewers. If you want to be updated when I put up new blogging posts sign up on the list below. I’m sharing all my secrets in my emails! 25,000 sessions: Ok don’t laugh, I know this is nuts. But, my ultimate goal is to switch from Adsense to Mediavine and this is their number. So, this is going to be on my goal list until I hit it! 10,000 pageviews: This is my more realistic goal so I have something to fall back on when I really don’t hit that first goal. $100 Total Revenue: I am nervous about this because a big chunk of this month’s revenue was from one purchase on Amazon, but I feel if I get my stats up it’s doable! Thanks Heather! Patience is definitely key, it is hard to see people saying they made thousands in just a month or two! When I published this I just wanted to show others that crazy numbers don’t always happen and that is ok! Thanks so much! I have a background in web design, but I used the X theme to build this site! If you need help with your site I do freelance work as well, you can contact me on my contact page here for more info! Omg. You’re like my blogging twin. My blog is about 1.5 years old and I just started it up again in May. Keep up the good work!!! That’s crazy Kelly! Good luck with your blog, it’s hard but so worth it! I love how much we relate. I started a blog over 7 months ago and gave up but opened it up again recently and thought what does it hurt to give it a second try and keep going??? I look forward to following you and learning tips and tricks from you. Love that you are starting up again Emalee! You can absolutely do it! This post is so encouraging for someone who started blogging and quit but got back in again! Good work! I’m so glad Teya! It’s hard work, but totally possible! Thank you for sharing! I am 8 posts into my blog and have yet to make any money. I see you have now got Mediavine on your page so I assume you reached 25000 session! Congratulations! I have got miles to go. Hello Lucienne! Yes, I got to 25K sessions a couple of months ago now! Thank you 🙂 I’m sure your blog will do great! I plan on writing a post just on getting to 25K sessions soon, but let me tell you getting into Mediavine has been a total game changer for me. Good luck on your blog, I’m sure you will kill it! Hi Rachel, Thanks so much for sharing your honest words. It is such an inspiration to see other ladies out here working hard and finally getting results. I cannot wait to see what the future has in hold for you in this blogging world. Cheers! You’re so welcome Tessa! Let me tell you it is absolutely possible with hard work. Thank you for the kind words!